Law firms, just like any other business, must make preparations and plan ahead for succession. Thorough and proactive succession planning is critical to ensuring the long-term sustainability of any law firm. Succession planning – particularly with the age profile of the sector rising and the potential lack of suitable successors – is now a key legal sector focus. Simon Bladen, Legal Partner at Hawsons, answers some of the most pertinent questions and provides advice on managing succession in the legal sector. Is the importance of succession planning recognised by law firms? Why should succession be a key focus now? What should firms consider when thinking about succession? “For a succession plan to be viable and safeguard the future of the law firm, firms and their partners must first have to buy into it. Planning an effective succession plan is a complex and detailed process, but failure to do so risks the long-term success and reputation of the firm. Financially and strategically, the importance of key employees cannot be overlooked. Identify key positions, competencies and employees within the firm. Engage with partners approaching retirement to create a succession plan. Manage the phased handover of existing clients and ease new partners into client relationships. Review current remuneration strategies and incentives, for the partner leaving and partner joining. Create a programme of appropriate strategies to retain and bring new talent through the firm. Communicate with all stakeholders throughout the succession process. 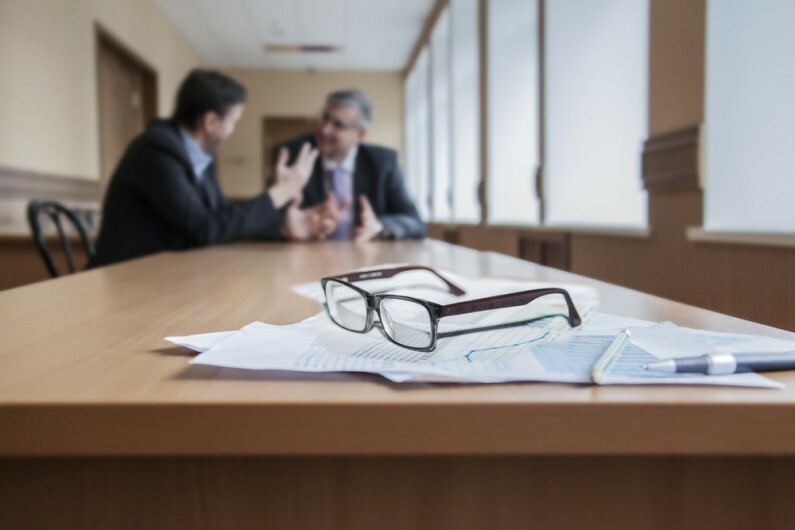 What are some of the potential barriers to succession planning? Any other advice for managing succession in the legal sector?